RIIO directors, Dr. Ciku Mathenge and Dr. John Nkurikiye will both speak at the annual COESCA meeting held in Kampala from the 14th to the 19th of August. 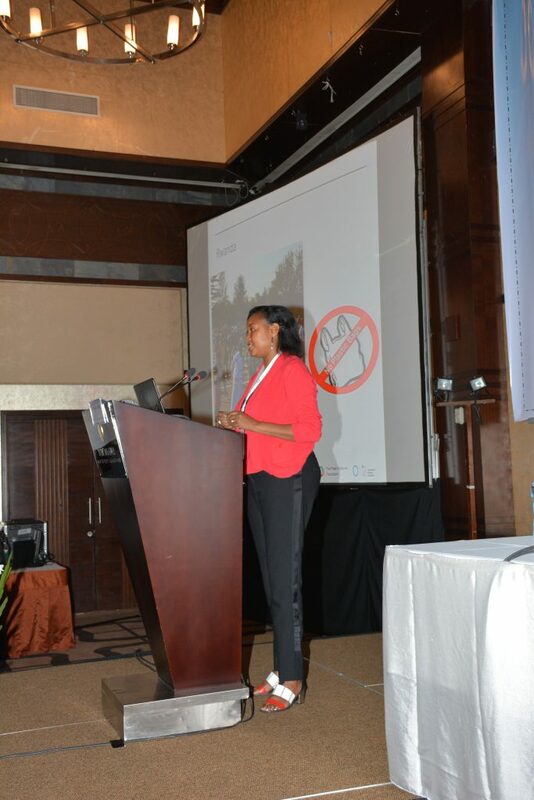 Dr. Nkurikiye will present on the Lessons learnt on Keratoconus in East Africa. 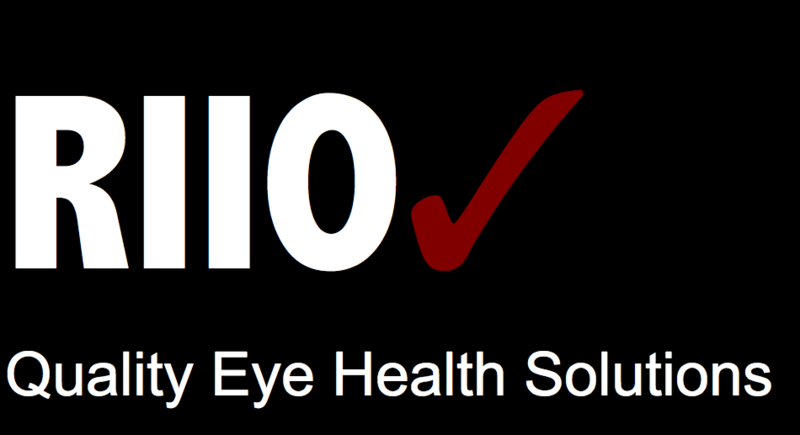 He will also meet the young ophthalmologist forum to discuss the RIIO residency program. At the conference, Dr. Ciku was also presented with two awards.